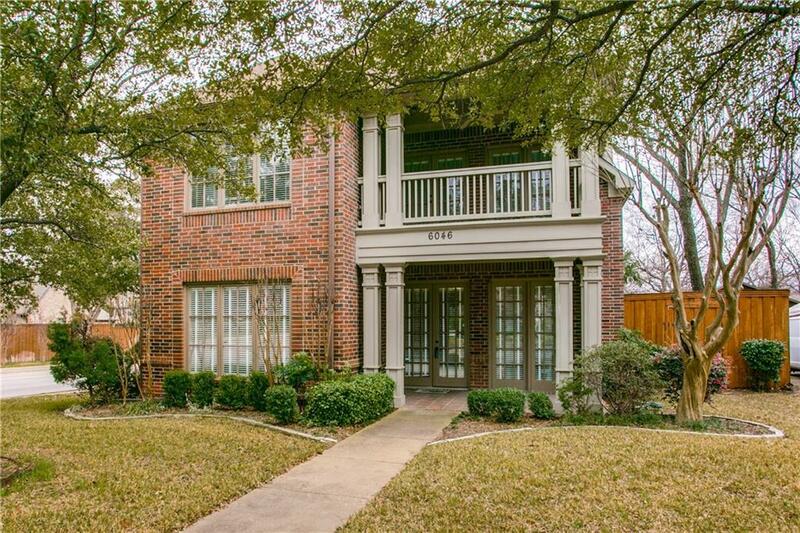 Upscale, modern, open, Lower Greenville M-Streets area home offers great layout, large windows, outdoor entertaining w pool & hot tub. Built in 2001, each bedroom has its own full bath. 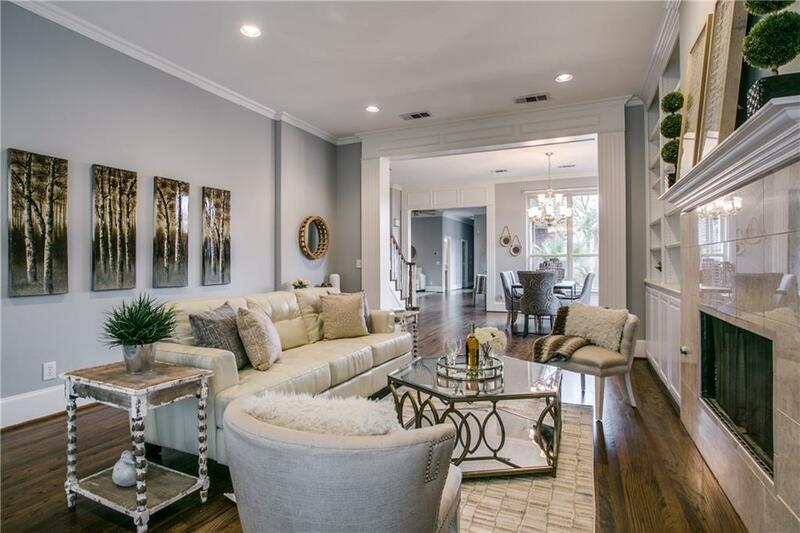 Modern home is bright & spacious, steps from Tietze Park, includes modern fixtures, Nest Thermostats, Ring doorbell. 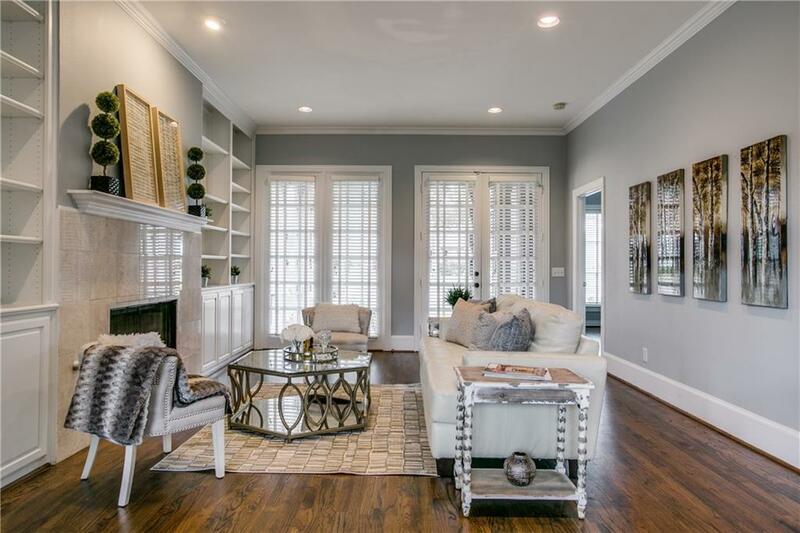 Entertain in your formal living w refinished wood flooring, 10 ceilings, WB fireplace and built-in bookshelves. Relax w friends in the expansive 2nd living space, step outside to covered patio, private pool & spa. 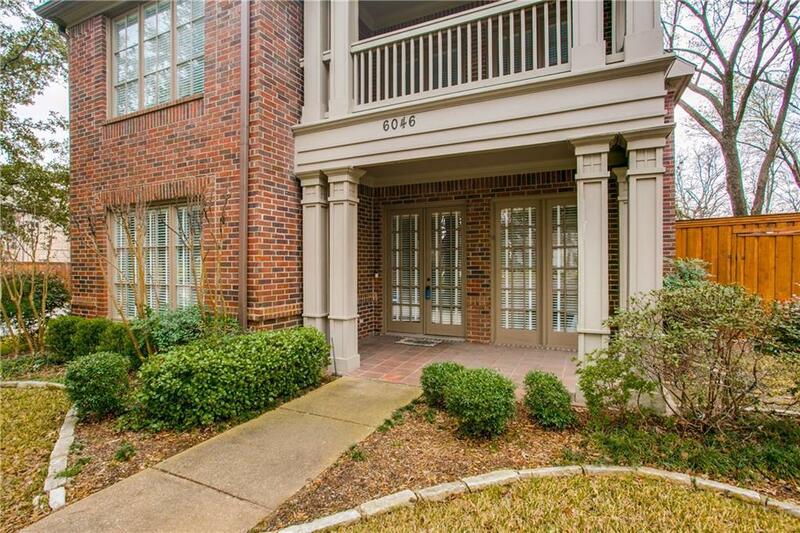 Master & 2nd bed upstairs have updated carpet, & both open to covered porch, w park views. Kitchen w recent flooring, backsplash, SS appliances. Downstairs bed w full bath ensuite could be 2nd master. Offered by Peter Loudis of Ebby Halliday, Realtors.